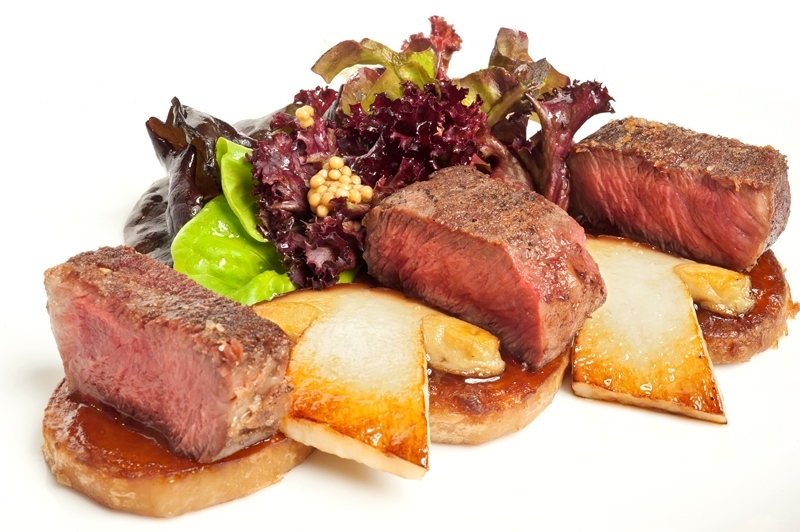 Latest news about Sous-Vide Cooking in our Blog. Check it out! Sous-Vide Cooking or Vacuum Cooking is a culinary technique that goes beyond fashion. 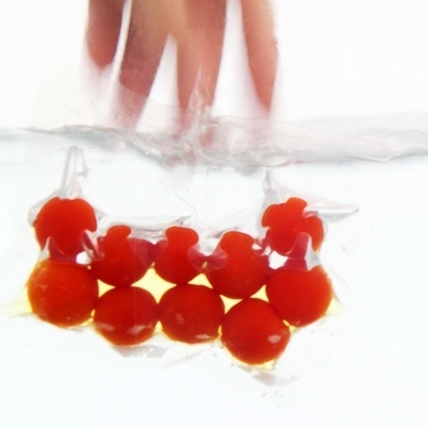 Sous-vide (from French “under vacuum“, pronounced suvíd) is a culinary technique that keeps the integrity of food, by cooking it in hermetic sealed plastic bags and immersed in water at precisely controlled and low temperature for a long time. 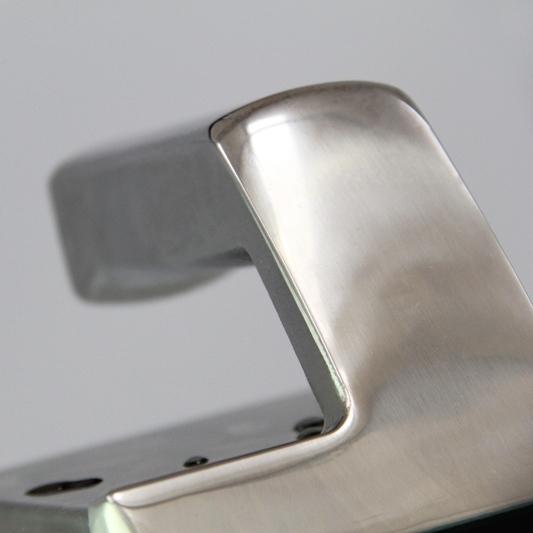 The temperature and cooking time varies according to the product requirements. It is clean and profitable technique that allows to obtain surprising results for any professional user. And we will show it to you on this website. Welcome! Discover the culinary technique that is revolutionizing the professional kitchens. 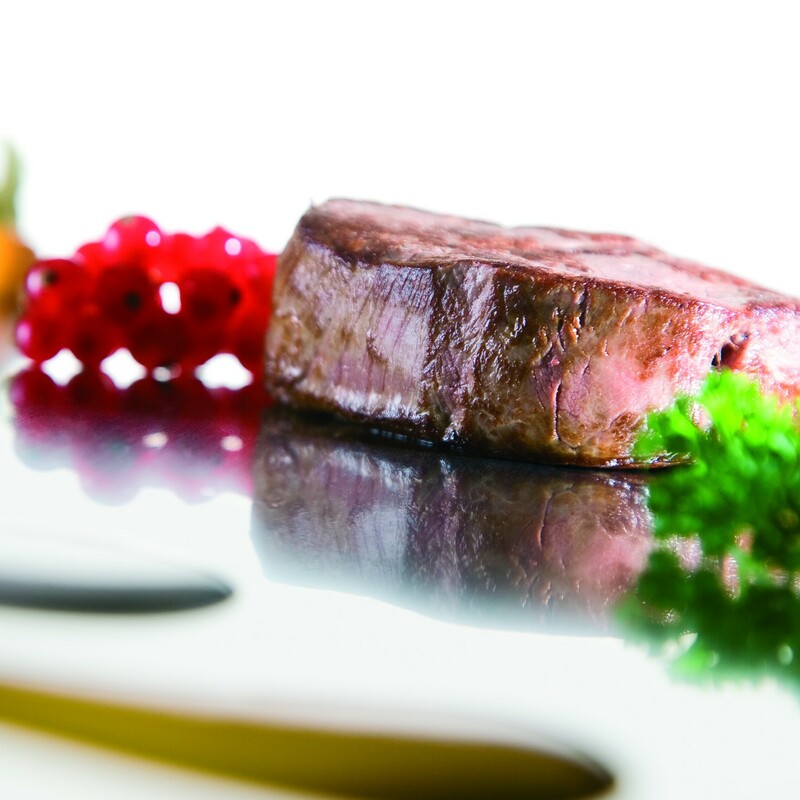 Consult our Chef Enrique Fleischmann's and his team's best recipes using SousVide method. The ideal appliances for each step: vacuum packing, sous vide cooking, preservation, regeneration. Frequently asked questions about Sous Vide... with answers. Since we adopted Sous-Vide cooking system we have improved our workflow in the kitchen. 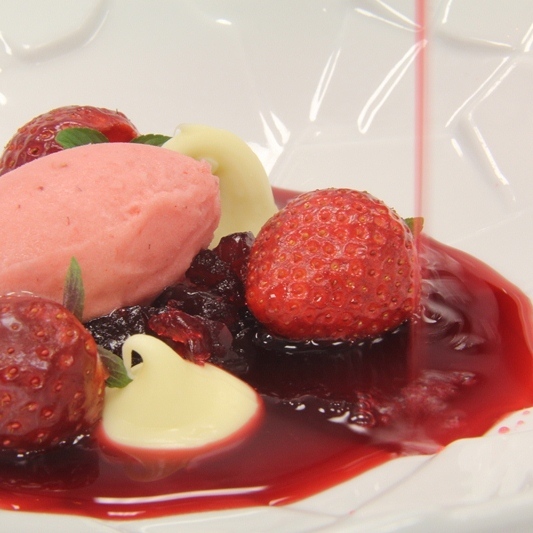 Thanks to SmartVide, we can obtain a better flavour and aromatization in artisan ice cream bases.